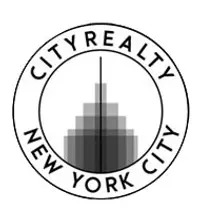 Citizen 360, the 84-unit condo at 360 East 89th Street, was the top-selling new development on the Upper East Side in the first two quarters of this year by the number of unit sales, according to research from CityRealty. There were 27 apartment sales in the building, totaling $110 million in sales. The average price/ft2 in the building was $1,947, while the average price of a unit was $4.1 million. Around three-quarters of the units in the SHoP-designed building have closed. The full-service building counts a fitness center and screening-room among its amenities. The most expensive sale thus far is the four-bedroom, five-bathroom, 4,568/ft2 penthouse, which closed for $20.6 million a few months ago. 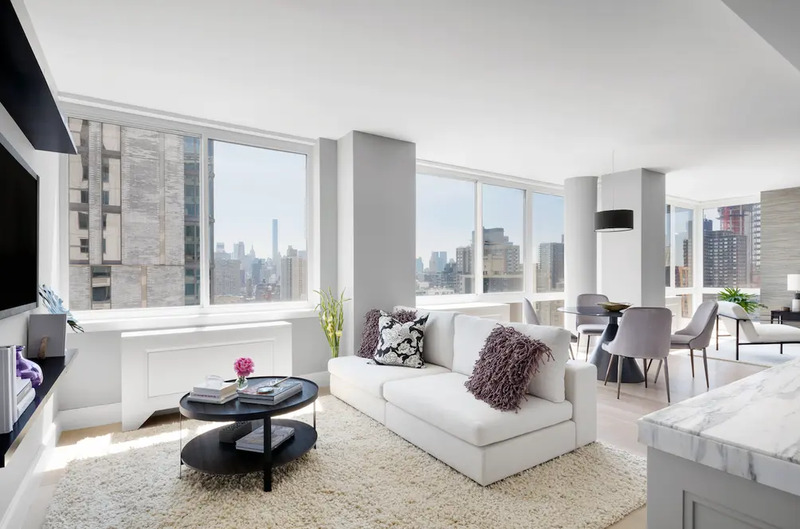 The second-biggest selling new development on the Upper East Side in the first two quarters of the year was just down the block at 389 E. 89, where 17 closings were recorded. 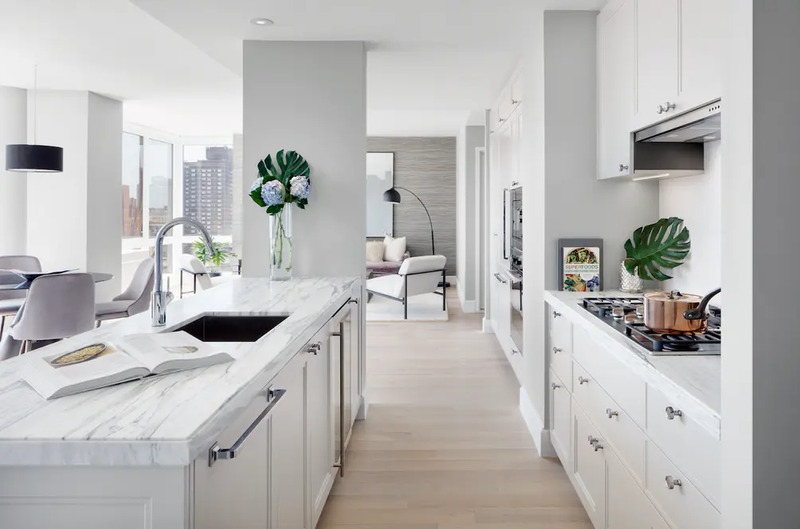 The rental-to-condo conversion was the biggest-selling new development on the Upper East Side in 2017 by number of units sold. Prices in the first two quarters of 2018 averaged $2.0 million per unit, and the average price/ft2 was $1,653. The most expensive sale thus far is the $4.9 million closing of PH2 in the building, which was recorded in May. 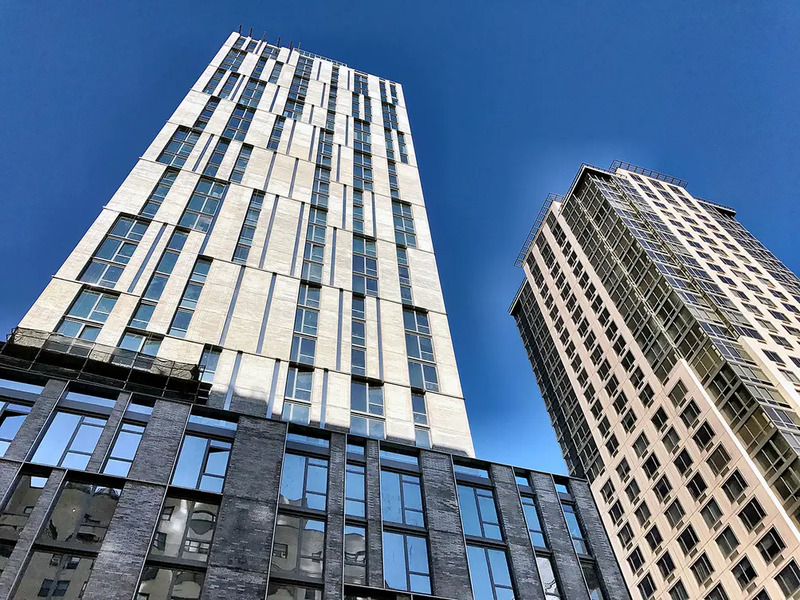 The third-biggest selling new development in the area in the first two quarters of 2018 was Extell Development’s The Kent, at 200 East 95th Street, where 12 sales were recorded for a total of $38 million in closings. Closings in the 83-unit building began in April. Prices in the first two quarters of 2018 averaged $3.2 million per unit, and the average price/ft2 was $2,052. The full-service building’s many amenities include a lobby lounge with a fireplace and a fitness center. 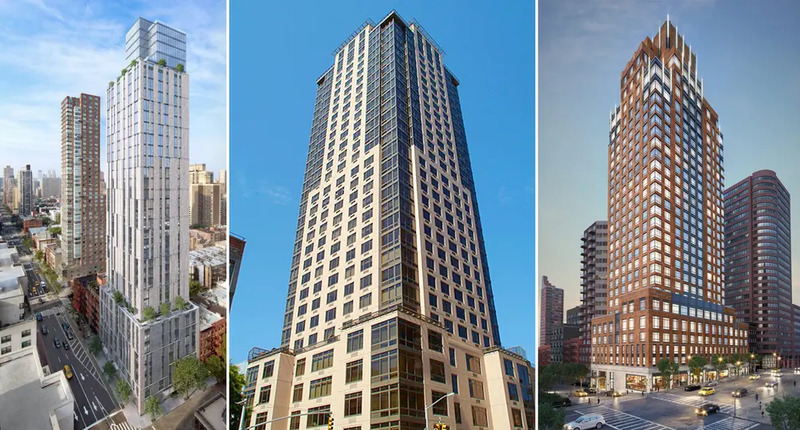 Check out the full list of the Upper East Side’s top-selling new developments below.